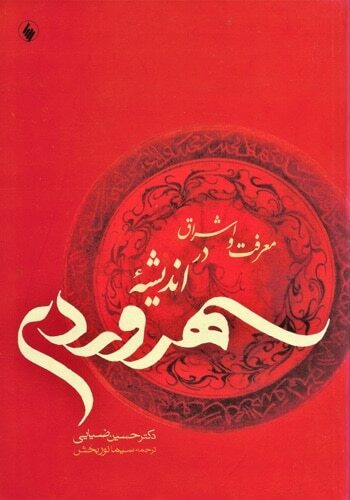 Composed by Mawlānā Maḥmūd ʿArifi of Herat at the height of Timurid power in 1438-39, The Ball and Polo Stick گوی و چوگان or حالنامه, Book of Ecstasy, is an allegorical masnavi on the Sufi ideal of love. 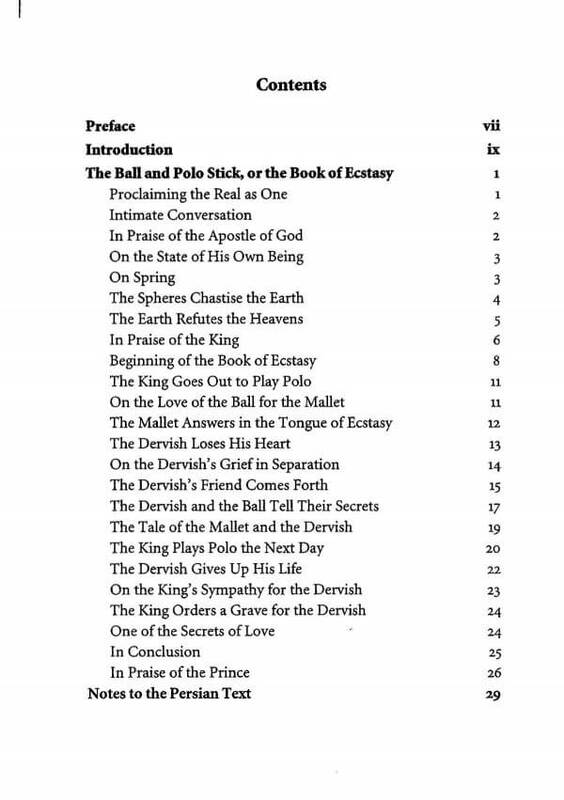 A dervish lets his head roll across the polo field in ecstasy, so he may be absorbed into the consciousness of his royal beloved, i.e., the godhead. 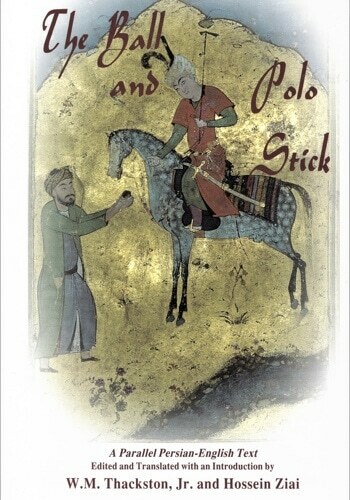 Based on a manuscript at Harvard University’s Fogg Art Museum once owned by Emperors Akbar, Jahangir, and Shahjahan, and a 1932 edition by R.S. 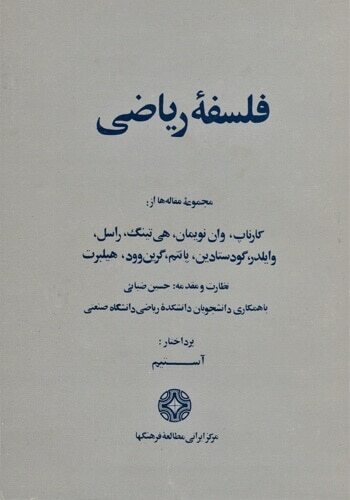 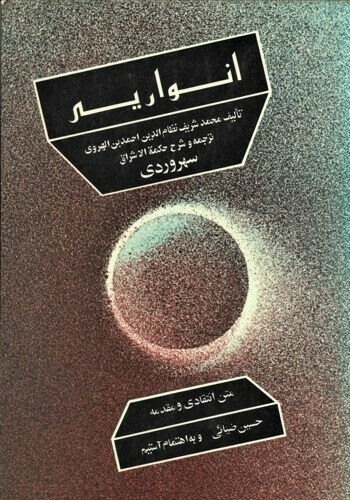 Greenshields, this is a parallel Persian-English text, edited and translated with an introduction by W.M. 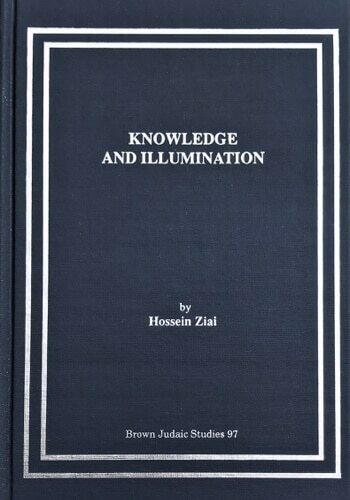 Thackston, Jr. and Hossein Ziai.